How Can Lasers Remove Cellulite? Bergen Aesthetics Blog How Can Lasers Remove Cellulite? Getting rid of cellulite in a single, effective, in-office procedure with minimal downtime seems too good to be true, but it’s certainly a reality. Dr. Heripsime Ohanian of Bergen Aesthetics in Paramus, New Jersey, has the expertise and the cutting-edge technology of the Cynosure® Cellulaze™ laser, which wipes out cellulite and leaves you with smoother, firmer skin. Here’s how it works. While some laser systems attempt to break up cellulite with a combination of laser energy, radiofrequency energy, and suction, you often need more than one treatment to get visible results. And, although some women report that they do see a bit less cellulite on their hips, thighs, or buttocks (the most common places for cellulite to collect), the results are short-lived and it’s back to square one. 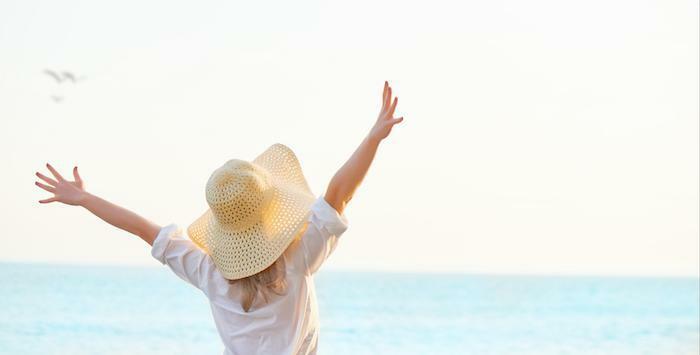 The Cellulaze laser takes a more advanced approach to eradicating cellulite by sending the laser energy beneath your skin where cellulite lives. During a Cellulaze treatment, Dr. Ohanian inserts a tiny tube called a cannula under your skin. The cannula is about the size of the tip of a pen, and it contains a laser fiber. These two effects work together to minimize the “orange peel” or “cottage cheese” appearance of cellulite under your skin. 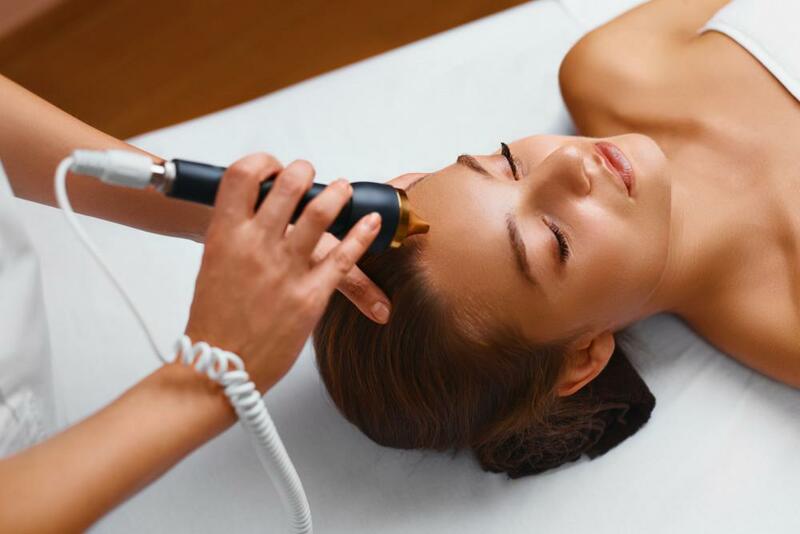 The laser also stimulates new collagen production to increase your skin’s elasticity for a smoother appearance. The result of this minimally invasive, approximately two-hour (or less) procedure is that the fat cells causing your unsightly cellulite are liquefied, and Dr. Ohanian gently removes them from your body. Once fat cells are gone, they’re gone for good. Cellulaze is a minimally invasive procedure, but you’ll most likely have some bruising and soreness immediately following treatment. Dr. Ohanian may recommend that you wear a compression garment to help you heal comfortably. After a couple days, you can resume your usual activities, but you’ll want to avoid any strenuous exercise for a week or two. The amazing part of the Cellulaze laser treatment for cellulite is that as your body heals, you’ll continue to see an improvement. Over the next 3-12 months after your treatment, you’ll see noticeable results in the area where cellulite once existed. Your skin will appear tighter, firmer, and much less dimply than before. Cellulaze is a state-of-the-art laser treatment for cellulite that works below the surface of your skin for long-lasting results. Studies have shown that the diminished appearance of cellulite lasts a year or more. For optimal results, and to maximize the benefits of your treatment, it’s a good idea to maintain a healthy diet and exercise routine, as well. Did we mention that Cellulaze laser treatment is an in-office procedure? This makes it convenient and comfortable and doesn’t require checking into a hospital. Intrigued? Give us a call Bergen Aesthetics or schedule a consultation online to learn more about this innovative, one-of-a-kind cellulite laser treatment with the Cynosure Cellulaze system. You’re just one treatment away from cellulite-free, smoother skin.